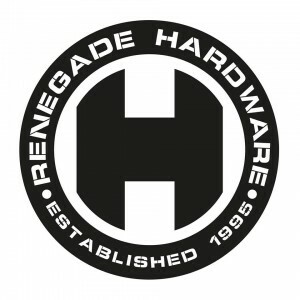 Hardware would like to offer the opportunity of a life time for 2 lucky winners to win a set at the final Renegade Hardware weekender. – All tunes in the mix must be Renegade Hardware music 95-2015. – All those who enter from the Uk and overseas must be able to make their own travel arrangements to London for RH20. Closing date for all entry’s 17th of November 2015. The 2 winners will be announced on Tuesday the 24th of November 2015. Good luck and get mixing!